View More In Brake Tools. 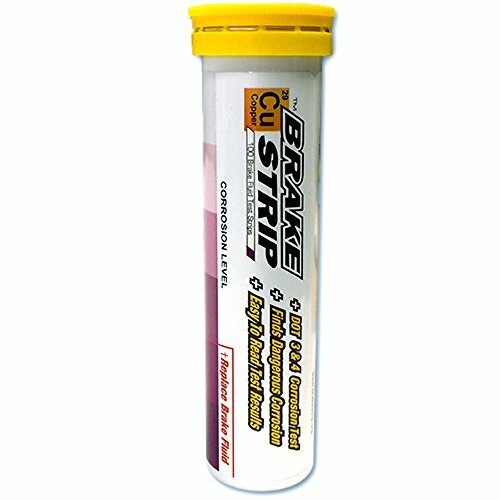 Helps increase the number of needed brake fluid exchange services you perform by providing proof for the needed service. Gives you and your team of service advisors confidence to offer a needed brake fluid exchange. Identifies potential brake flulid related problems before they occur -thereby ensuring your customers safety. If you have any questions about this product by Phoenix Systems, contact us by completing and submitting the form below. If you are looking for a specif part number, please include it with your message.